Health Canada says it will launch a months-long consultation process this year on setting a maximum level of arsenic allowed in food, including baby cereal. Although the toxicity of arsenic depends on its chemical form and level of exposure, the naturally occurring element can cause various health issues, including skin lesions, nausea and diarrhea, with long-term exposure associated with an increased risk of cancer. 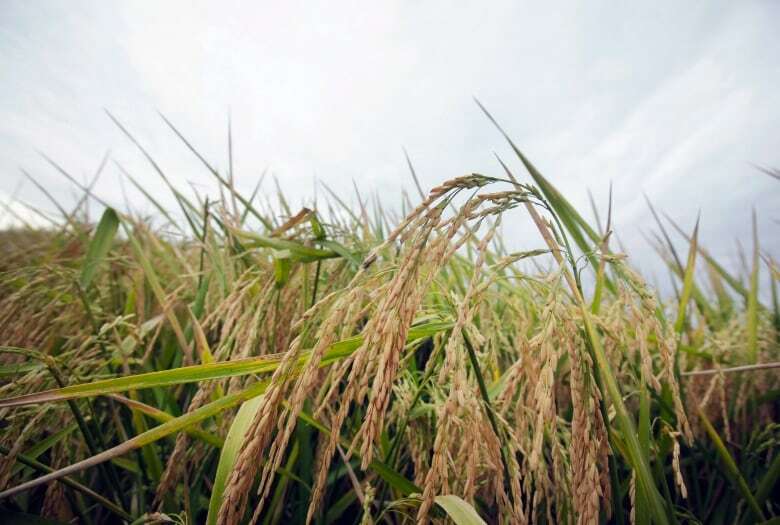 Rice labelled as organically grown has little bearing on arsenic levels, as arsenic is absorbed by plants regardless of whether they are grown under conventional or organic farming practices, according to the U.S. Food and Drug Administration. In March, a CBC Marketplace-Radio-Canada investigation into baby cereals and snacks has found that the arsenic levels in two Canadian rice-based products would see them pulled off store shelves in Europe, according to a world-leading arsenic expert. Canada needs aircraft certification standards that don't simply acquiesce to the U.S.